Bookshelf Mod 1.12.2/1.11.2 is a core/library mod. This mod will provide you with new features and tools that are helpful for other content creators to work with. Besides, the primary focus of this project is to make use of the combined strength of the mod community to create wonderful tools that everyone can use. Let’s make a go! 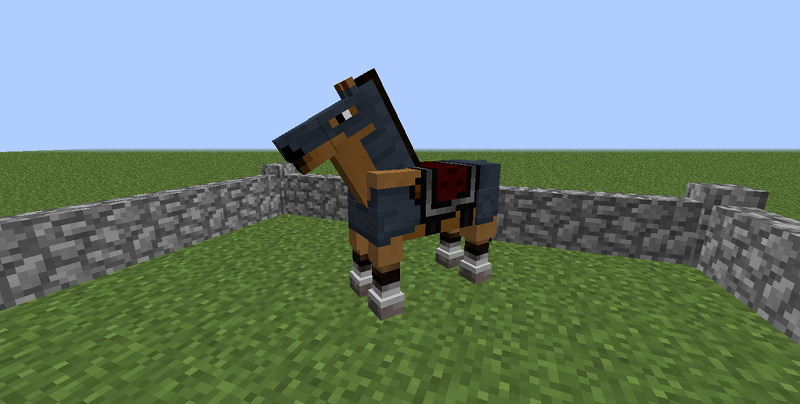 Horse Armor: Easily add new horse armor to the game. 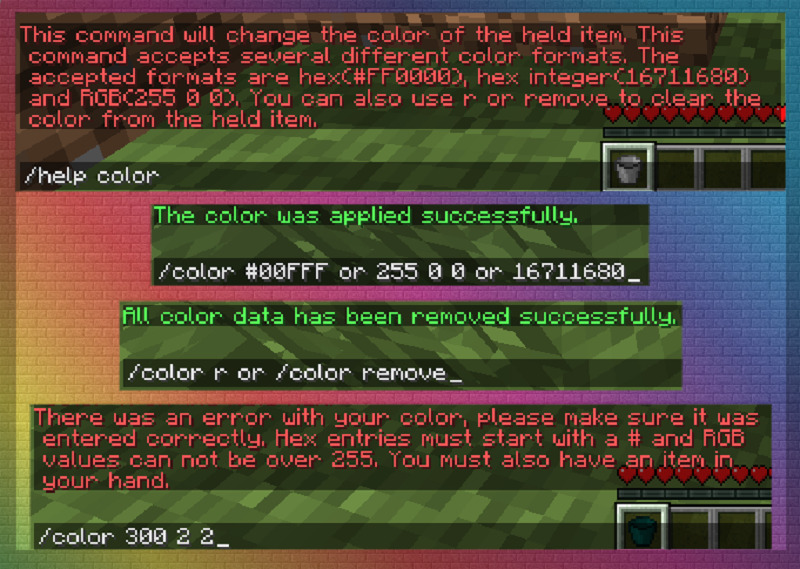 ItemStack Colors: Change the color of any item by using a command, or editing NBT. ItemEnchantedEvent: Event for altering enchantment behavior. Many utilities, ranging from simple to complex. Attribute Caps – One unnoticed change in Vanilla is the switch to ranged values for attributes. 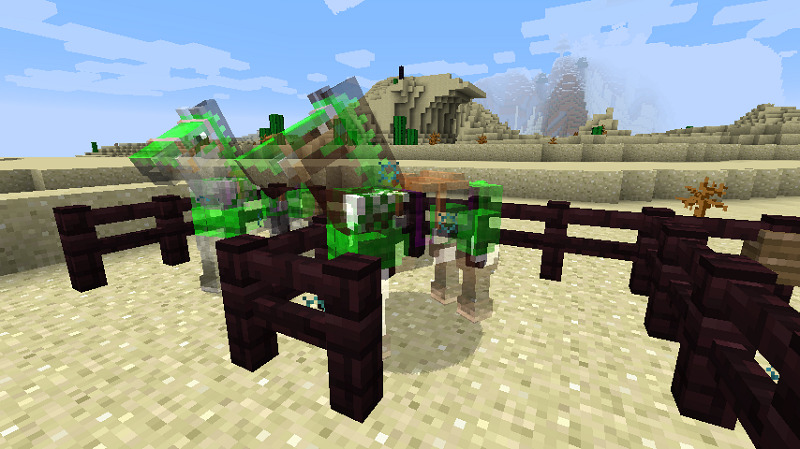 This affects things like health, attack damage and armor points. This feature raises the cap of every attribute to 1024, and makes each cap configurable. Many mods are not aware of the vanilla caps, and have added content which becomes pointless because of them. This fixes that. Bookshelves – This adds bookshelves for the other variants of wood in the vanilla game. 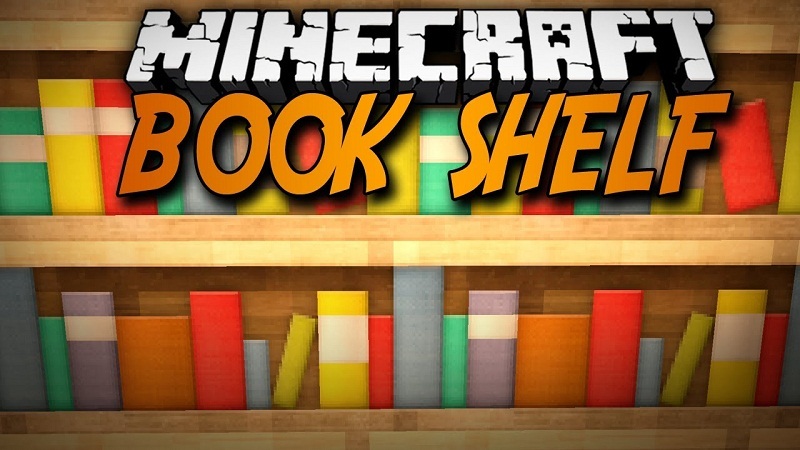 These bookshelves behave exactly like the vanilla bookshelf, and they are also part of the ore dictionary. This feature was added as more of a joke, but many people like them. Crash Comments – The vanilla game adds witty messages to crash messages. This feature allows you to add your own messages, and remove the vanilla ones all together. Mods can also add their own crash comments. Additional Ore Dict – Some vanilla stuff should be in the ore dictionary, but they are not. 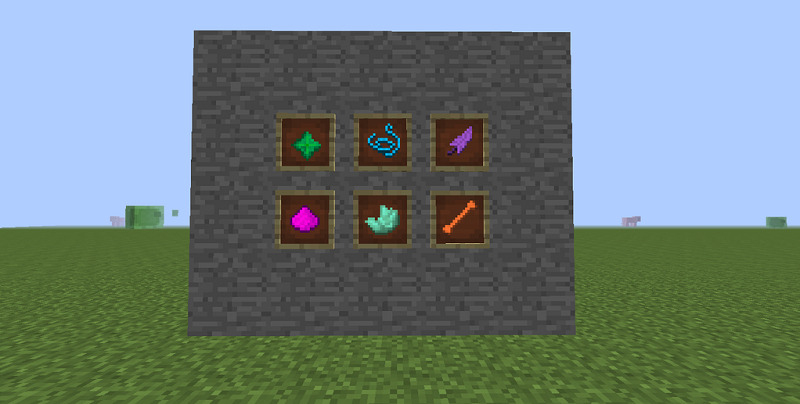 This feature does stuff like make the stone types interchangeable, along with entries for fence gates and beds.